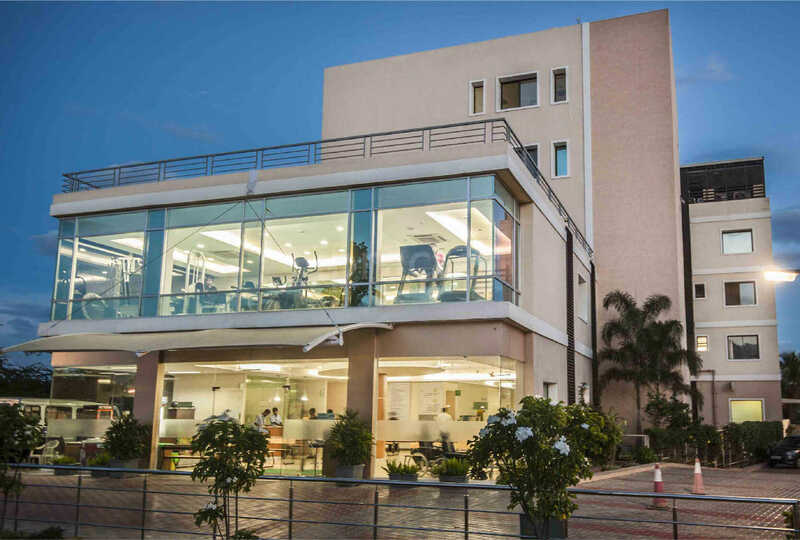 Exclusive service in the sub-specialties of Sports Medicine, Arthroscopy, Joint Replacement Surgery, Paediatric Orthopaedics, Spine Surgery, Deformity Correction, etc. 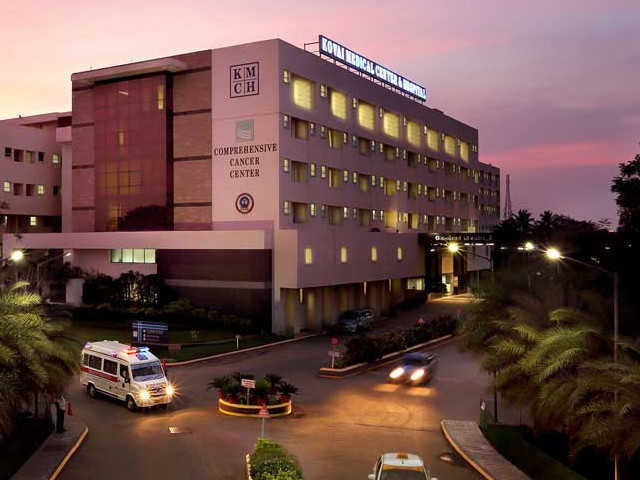 Ranked in top-10 Hospitals in South India for Orthopaedics. The Hospital today has on call more than 250 doctors, 800 nurses and Para-medical staff. The hospital is the third center in India to have successfully conducted a Cadaver Kidney transplant. K.G. 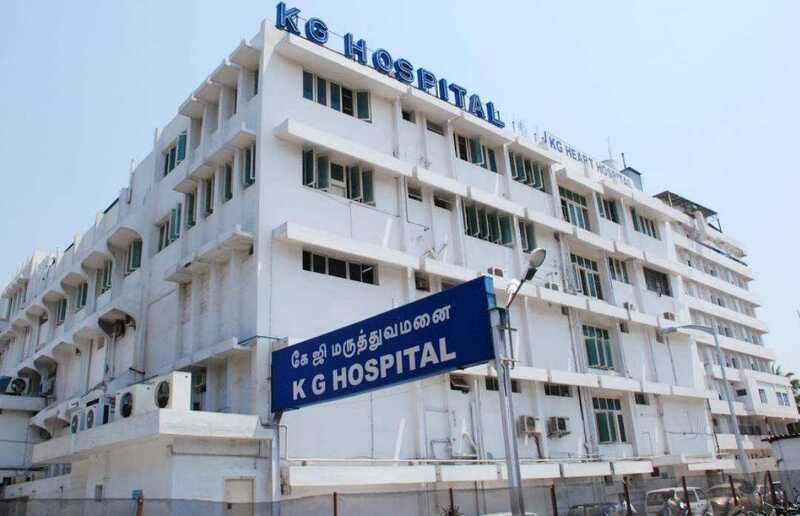 Hospital is a recognized Designated Blood Bank for nearly 200 hospitals located in Coimbatore and adjoining areas.